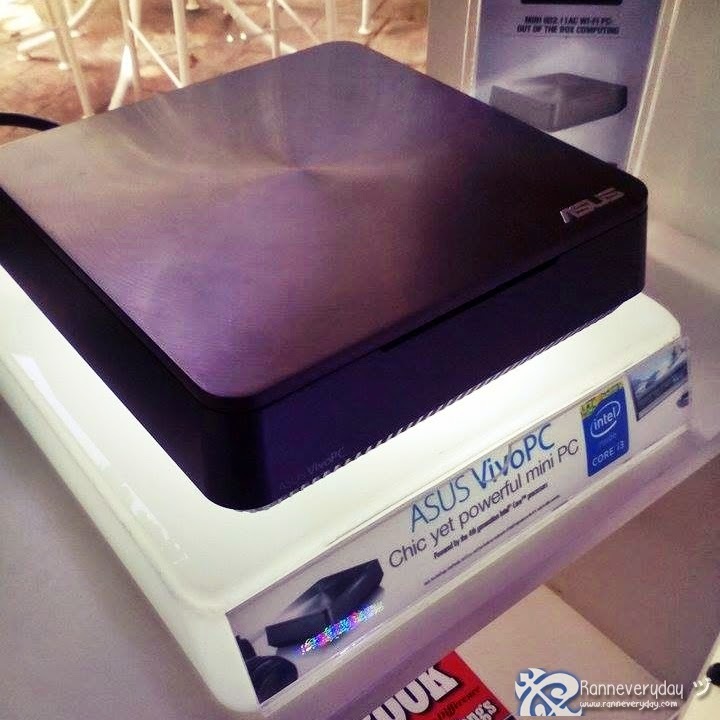 A perfect gadget for home, business and gaming - Last April 17, 2015, ASUS launched their new mini PC - ASUS VivoPC. An ideal gadget not only for lifestyle and leisure but also for business. A chic yet powerful mini with style and simplicity to fit every techies and costumer needs. 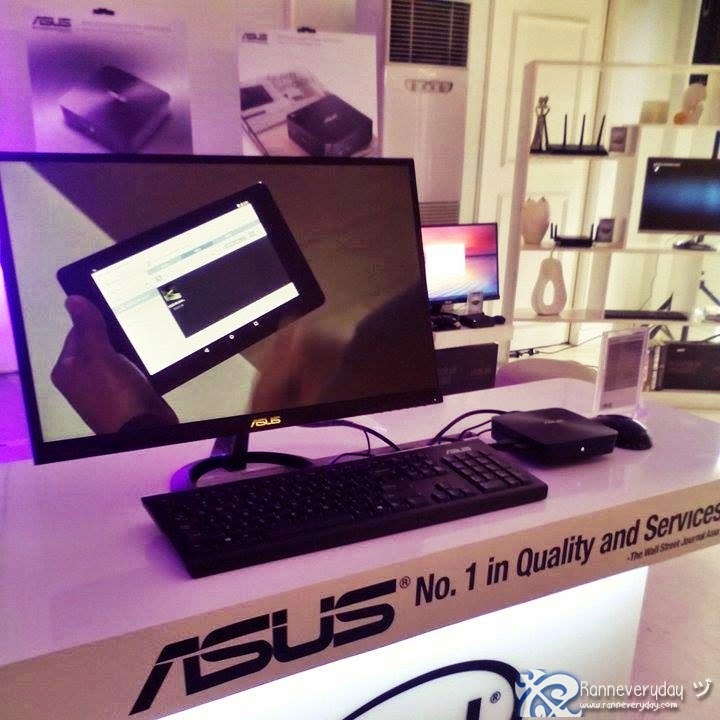 ASUS Vivo PC provides the same performance as the traditional desktop PC. Sporting with the same spun-metal design found on other ASUS offerings, Vivo PC continues on the ASUS tradition of fine aesthetics and quality finish. Wi-fi Go! technology gives you full control over VivoPC without having to get up off the couch - it turns your smartphone or tablet into a remote control where you can access VivoPC through the remote desktop function and virtual keyboard or mouse. Built-in SonicMaster speakers and MaxxAudio tuning ensures pitch-perfect audio. Its utilities found on VivoPC ensure the best sound for your movies or music. ASUS VivoPC VM series is equipped with 4th Generation Intel Core processors for smooth, mutitask computing. VivoPCVC60 supports up to two displays through HDMI and mini DisplayPort, increasing productivity and giving an enhanced multitasking capabilities. VivoPC ensures stable fast connections with dedicated antennas for its 2.4GHz and 5GHz bands, while a hotspot function lets other devices piggy-back on VivoPC's web connection. VivoPC with numerous USB 2.0 and USB 3.0 ports, with the latter delivering faster device charging and up to 10 times faster transfer speed up than previous generations USB., are available for quick file transfer and device sync ups. VivoPC has an optional SPDIF output port for multi-channel audio support. It also comes with three audio output jacks and that's accompanied by HDMI and VGA output ports for connections to HD displays on TVs. 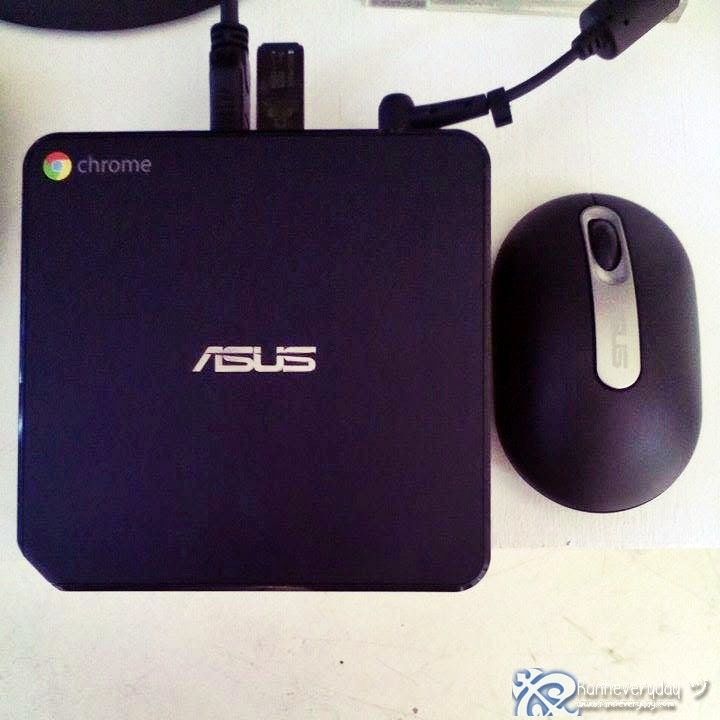 ASUS Chrome Box can act as a data center for your desktop, phone or tablet meaning you always have access to the files you need including your favorite Google services. It is installed with Chrome Operating System (OS) with 100GB of free Google Drive space. 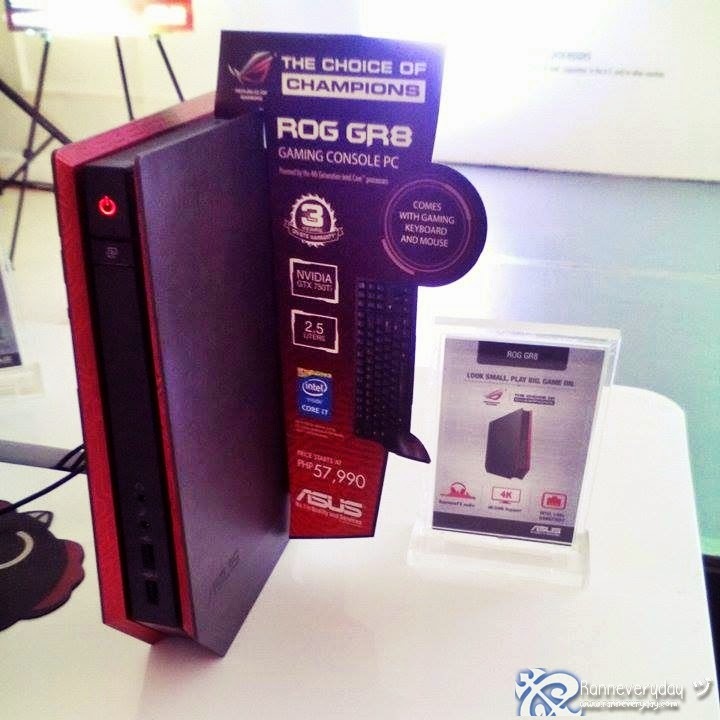 ASUS ROG GR8 Gaming Console PC is designed for gamers to enjoy a better quality of gaming with the use of console-size mini PC. Its size is shorter than a standard gaming keyboard. 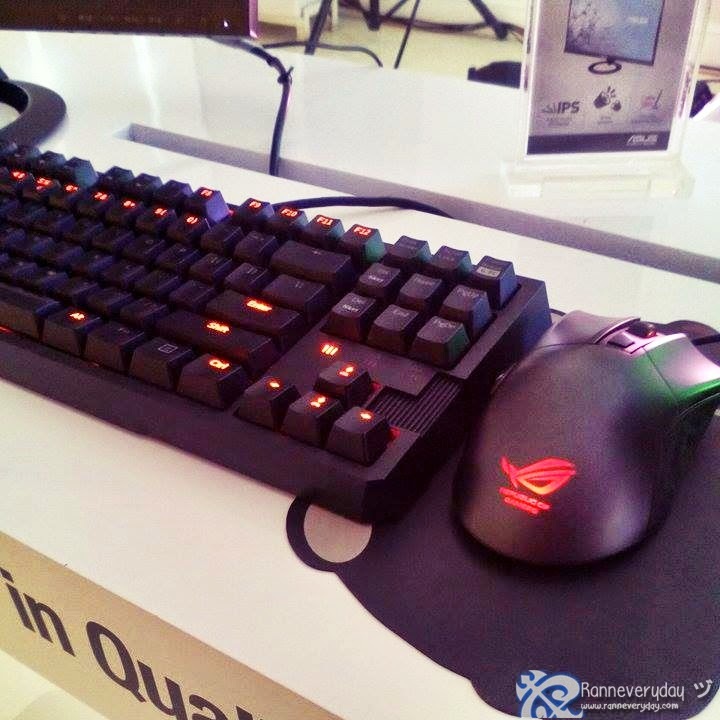 It comes up with ASUS gaming keyboard and mouse when purchase. ASUS VivoMini PC. 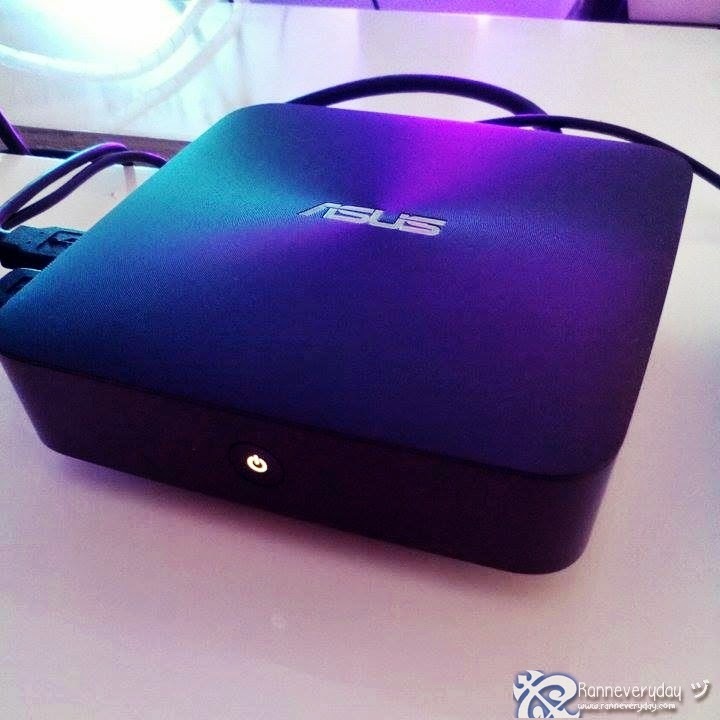 Smaller version of ASUS VivoPC. ASUS VivoMini PC is a smaller and handy version of ASUS VivoPC. This unit is not yet available in the market but expected to be released before the end of the year. It supports Windows 8.1 OS but users can also use Windows 7 as it is also compatible with the unit. Each unit comes with 3 years warranty. Users will not worry anymore about the OS since each unit has an installed Windows OS available. For more info, visit ASUS Philippines official Facebook page.